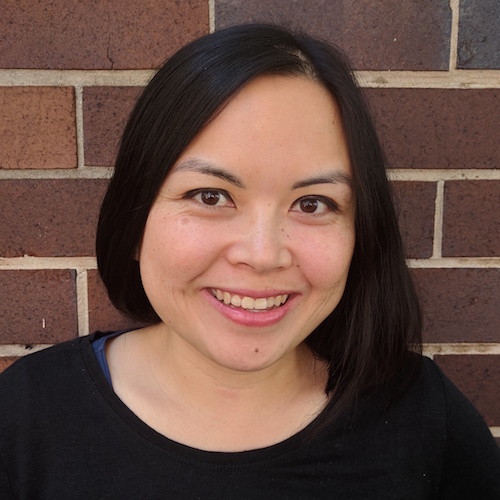 Sheila Pham is a writer and producer for ABC Radio National. She’s had two short plays staged and performed in Stories Then and Now, which had seasons at Carriageworks, Casula Powerhouse and the OzAsia Festival. Sheila is a CAL WestWords Western Sydney Emerging Writer Fellow.